One Winter Capt. 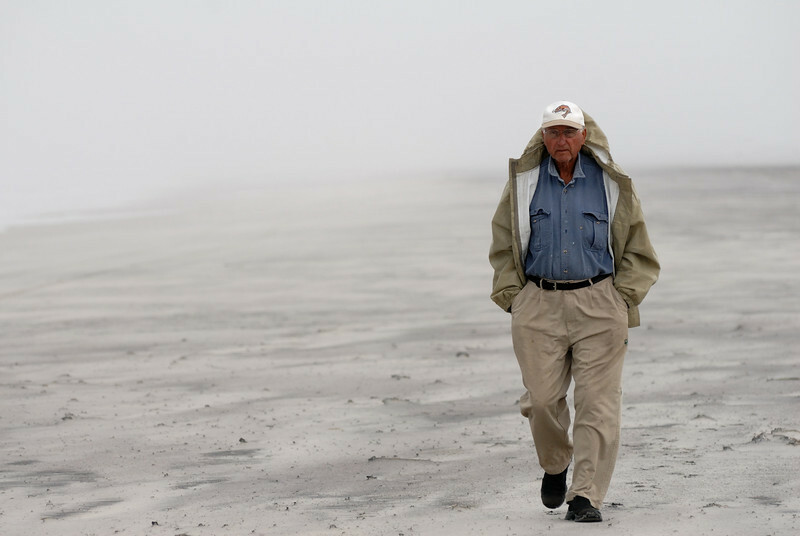 Mac Simpson took me to all the lodges and locations....we hiked just about all of the island and he told me about a thousand stories of his days on Assateague as a young man. Mac has a great memory unlike myself, thanks for sharing it! Wonderful capture of the Captain. Thank you for sharing these wonderful photographs and the incredible history of Assateague. I think you have the beginnings of a wonderful book.